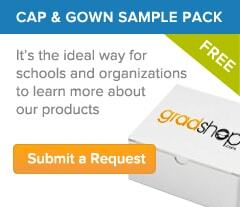 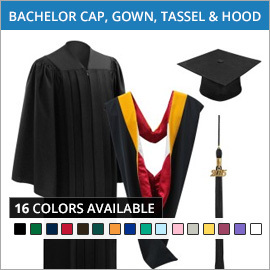 Gradshop is proud to offer outstanding quality Bachelor’s degree, Master’s degree and Doctoral degree graduation apparel as well as Academic accessories to accommodate your graduation ceremony. 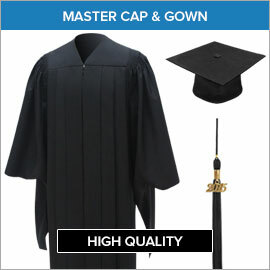 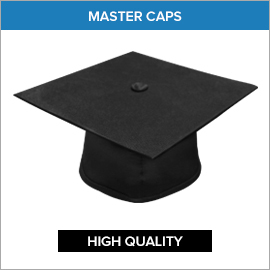 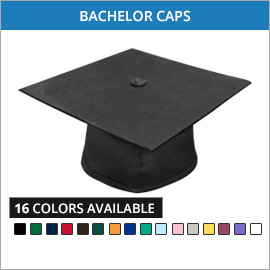 Special discount options are offered when ordering academic graduation caps, gowns and tassels as well as graduation packages when ordering in bulk. 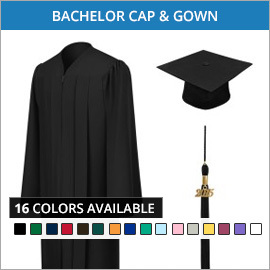 We have a wide selection of academic graduation tassels that include a current year signet for perfect keepsakes to keep memories of your graduation day alive for many years to come. 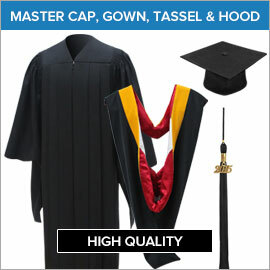 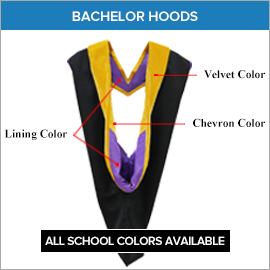 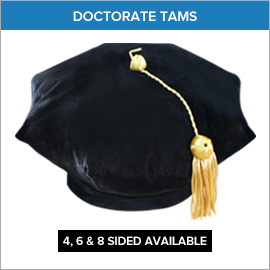 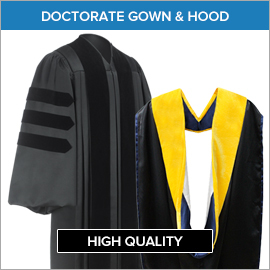 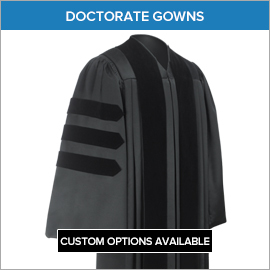 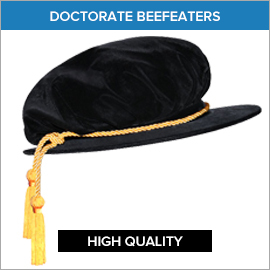 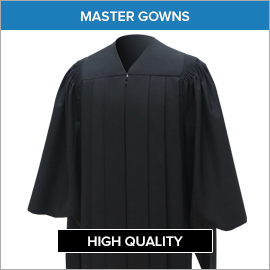 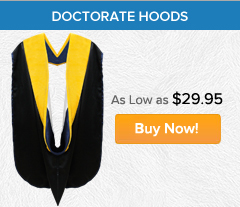 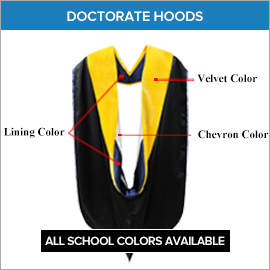 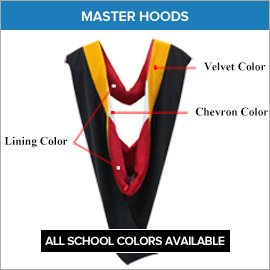 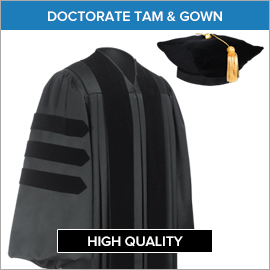 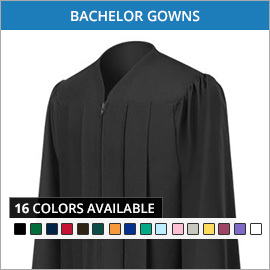 View our extensive line of faculty graduation academic regalia to accommodate your academic requirements for superior quality, affordable prices and a great selection of delivery options.